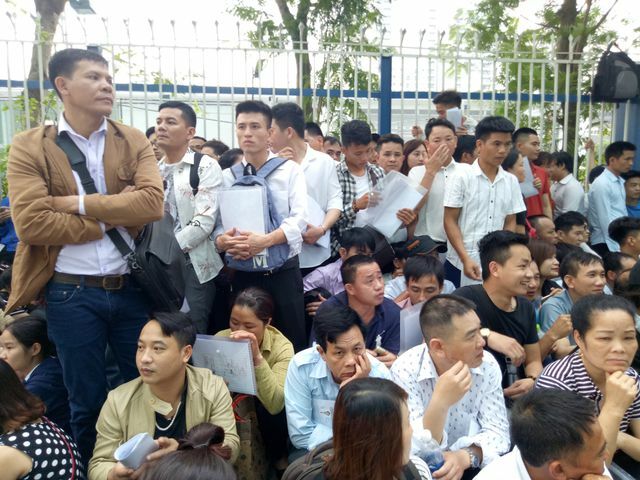 Kim Do-hyun, ambassador of the Republic of Korea to Vietnam, announced last year that the C-3 visas would be granted to permanent residents of Hanoi, Danang and HCM City. The visa holders can stay in South Korea for up to 30 days, with no restrictions on the number of visits for five years. 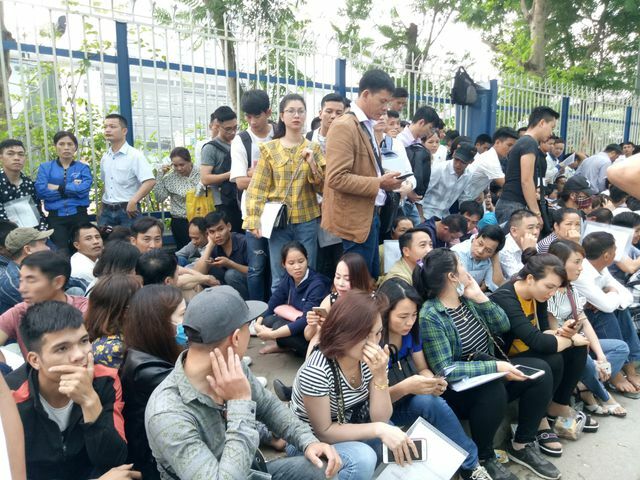 On April 8, many queued from 3 am to apply for visas. There were tourists as well as students and people who want to go to South Korea to study and work. Many said they came to get the waiting numbers while others had been waiting for their numbers to be called for days. 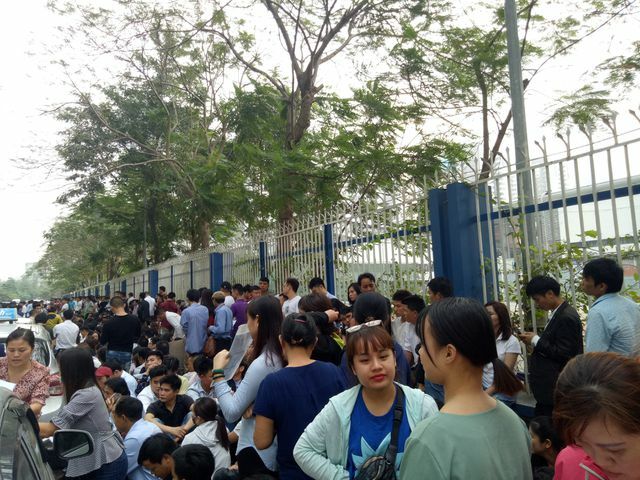 A 27-year-old resident said when he arrived at 4 am, there were already 200 people in the line. "I have come here for two days but it's not my turn yet. Some people have been coming here for a whole week," he said. 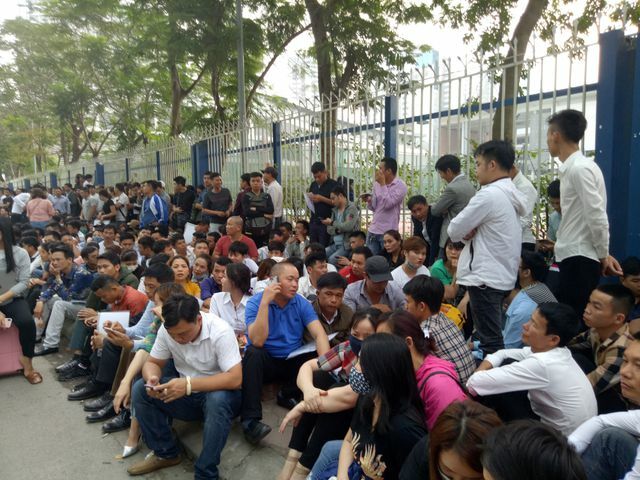 The consulate issues 400 to 500 waiting numbers each morning. However, calling order is different each time. Some days the numbers were called from top to bottom and some days it was vice versa. This method is aimed to prevent cases where people are selling high-ranking places in the line. 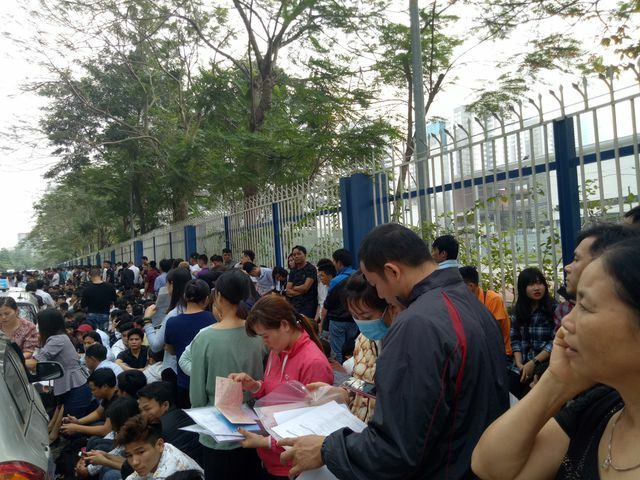 However, some people still take advantages of the situation to sell a place in the queue for VND1m (USD43) to VND3m.